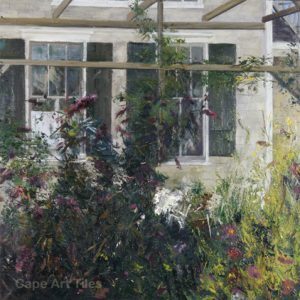 Joan is a renowned, globally collected professional artist specializing in oil painting and collage. 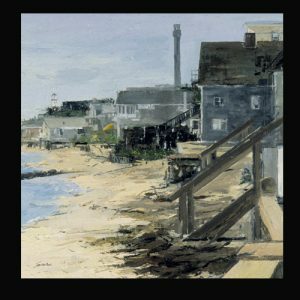 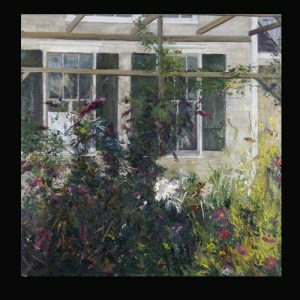 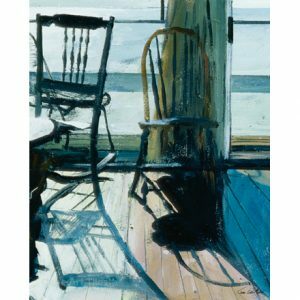 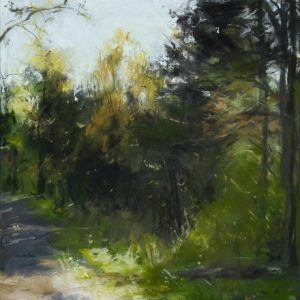 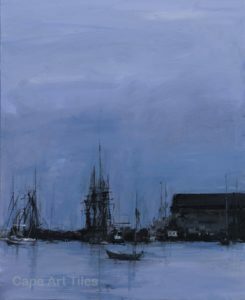 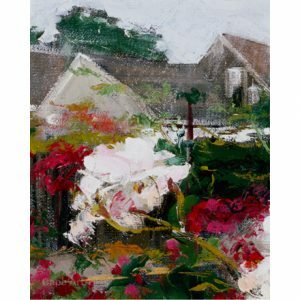 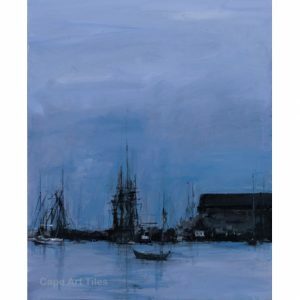 Her painting’s evoke images from her extensive travels and draw upon her Provincetown Heritage, where her grandfather and great grandfathers were all Scottish, Irish, and English Sea Captains. 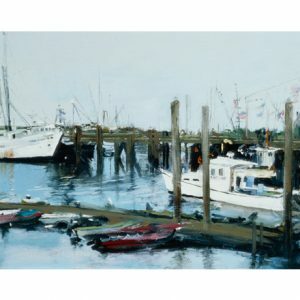 Joan received her BFA from RIT and studied with Henry Hensche at the Cape School. 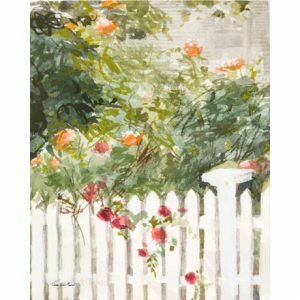 Her career began as a Graphic Supervisor, then as an Adjunct Professor she taught Advanced Drawing, Collage and Oil Painting at RIT. 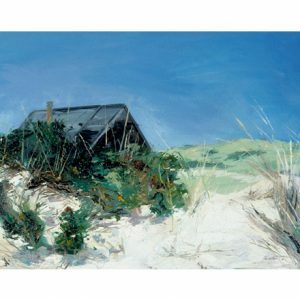 In 2000 she was granted a Lower Manhattan Cultural Council Residency at the Twin Towers in NYC and later a Residency at one of the National Seashore Dune Shacks. 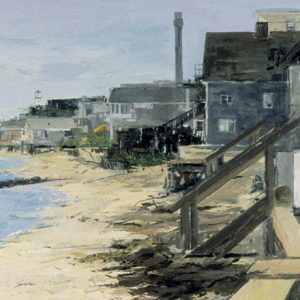 These days Joan paints at her studio/home in Provincetown. 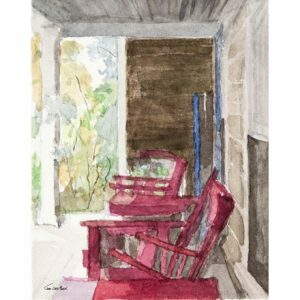 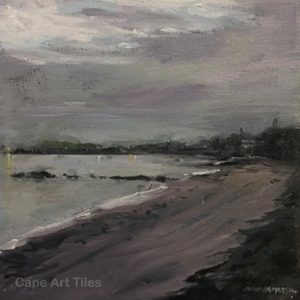 Browse the Cape Art Tile products featuring Joan’s work here.